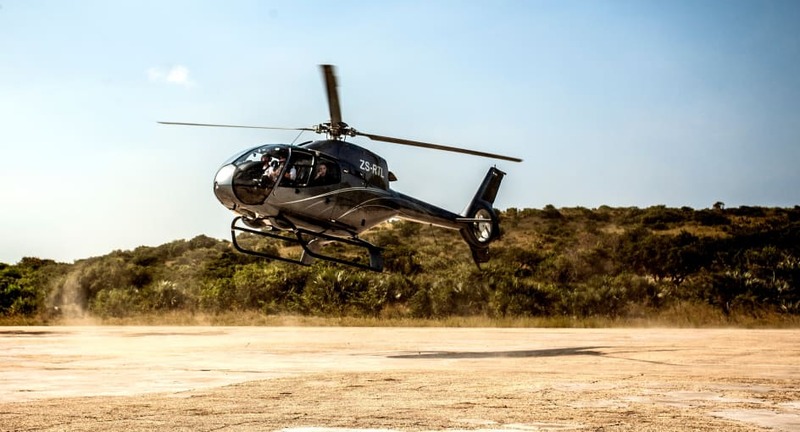 Travel in style by helicopter, taking in the island's watercolour hues. Sail into the sunset aboard a traditional dhow. The rate quoted is per villa per night, subject to seasonal variations and change without notice. Reservations must be made at least three days prior to travel.